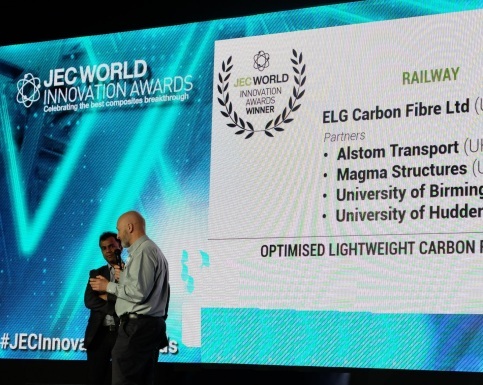 The Rail industry demands cost effective and light weight structures that deliver design flexibility, reduced installation time and low maintenance. Many major factors involved with track damage are also due to train and carriage weight, resulting in the regular repair of many sections of track. 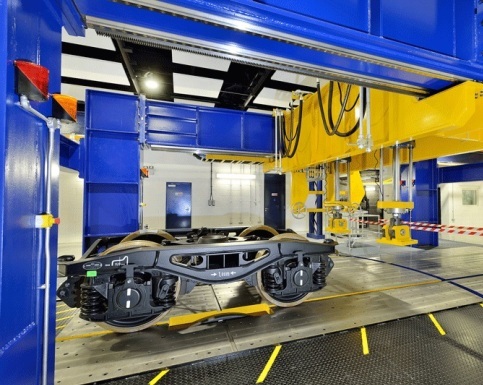 Rail operators are seeking to reduce many of the costs associated with track damage, and also the time and financial burden of regularly maintaining train carriage bogies and suspension units. These requirements make composite material solutions an attractive choice. 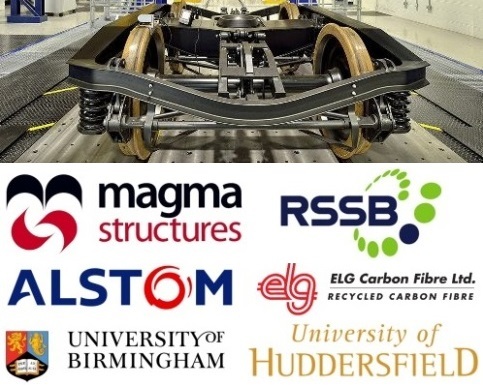 Magma Structures is currently working with ELG Carbon Fibre as the lead partner in a consortium of rail industry specialists, targeting 50% bogie weight reduction. 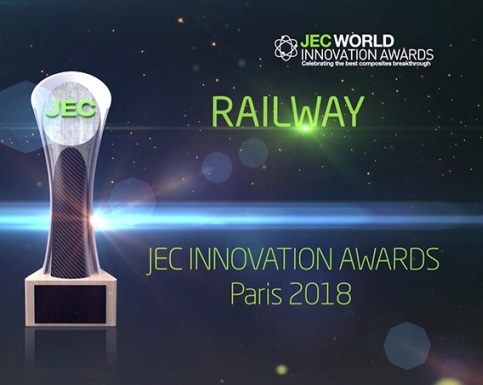 This project has also won a JEC World 2018 composites award. A carbon composite bogie frame is light weight and can also have the mechanical properties of the materials tailored to provide integrated suspension and steering functionality. 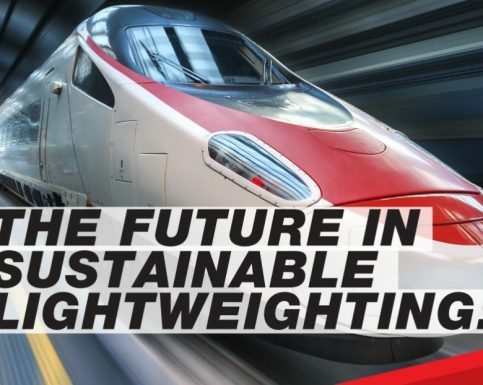 This results in a more flexible primary suspension that reduces the lateral forces on rail tracks by up to 40%, and provides a 20% reduction in overall train fuel consumption.